The history books will look different soon. Everyone can write one, a personal one. Never have the lifes and times of grandparents been so close to our present day experiences. 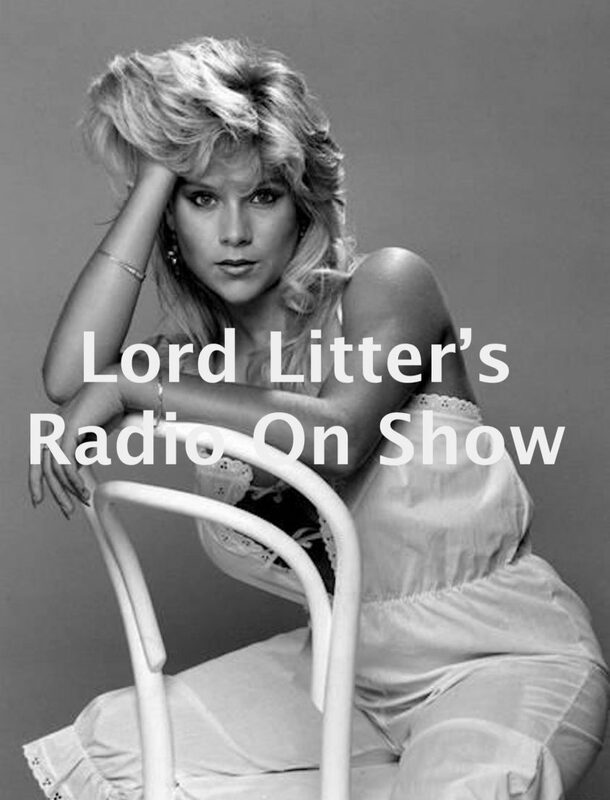 The show Lord Litter offers is a trip to the past that still seems to be part of our present. But you can see and hear that it has started to fade away.